The team at Retina Associates has helped countless patients in the Kansas City area, giving them the treatment necessary to see the world a little better. We can diagnose and treat different retinal conditions, whether they occur due to genetics, medical health issues, or accidents and injuries. With that in mind, we'd like to consider penetrating eye injuries, a severe form of ocular trauma that can lead to permanent and significant vision loss. What Is a Penetrating Eye Injury? A penetrating eye injury refers to any sort of severe eye trauma that involves the structures of the eye or area area being lacerated or punctured in some way. Sometimes the object that punctures or cut the eye area is lodged in place, while other times it passes through the area. The damage done to the eye can result in severe vision loss and even blindness. One example of a penetrating eye injury is shards of glass puncturing the eye during a serious car accident. Another may take place in an industrial worksite when a small piece of metal comes loose from a tool and hits a person directly in the eye. During a physical alternation, a serious blow to the eye area can lead to a penetrating injury, especially if there is a sharp object involved, a hard object traveling at high velocity, or a person is wearing jewelry at the time of a blow. Perhaps the most cringe-inducing example we can think of is accidentally getting your eye punctured by a fishhook while out fishing with friends. These kinds of severe eye injuries affect more than just the outer portions of the eye. 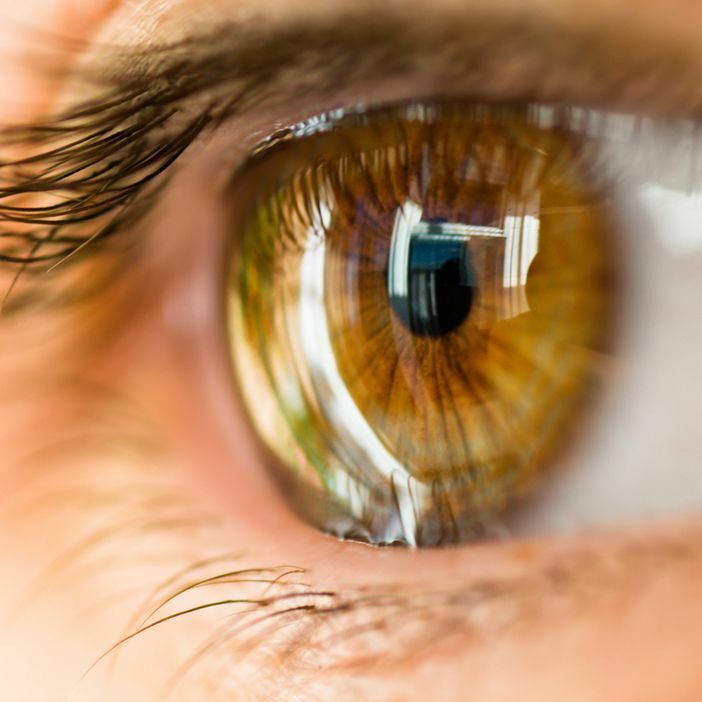 Penetrating eye injuries can similarly affect the lens, iris, and retinas as well as the muscles around the eye, the orbital bone, the optic nerve, and even the brain. Each of these can have severe consequences. Clearly the more serious consequence of a penetrating eye injury is permanent loss of vision. This could mean total blindness or serious visual impairment depending on the nature of the injury. If the eye injury is not addressed soon, the injury may result in a serious eye infection that leads to vision loss and other health problems. In fact, the mere nature of the injury may result in infection since outer bacteria and contaminants are introduced into the patient's eye. If you experience a penetrating eye injury and an object has punctured your eye and remains there, DO NOT attempt to dislodge it or remove it. Without the proper emergency training and equipment, this can cause more harm than good. As soon as a puncturing eye injury occurs, it's important that you seek immediate medical attention. The sooner the matter can be addressed, the better your chances of maintaining good vision or reducing the amount of permanent vision loss you'd otherwise experience. To learn more about urgent treatments for eye injuries and other kinds of vision emergencies, be sure to contact our team of eye care specialists today. The team at Retina Associates looks forward to your visit and helping you see clearly and comfortably.